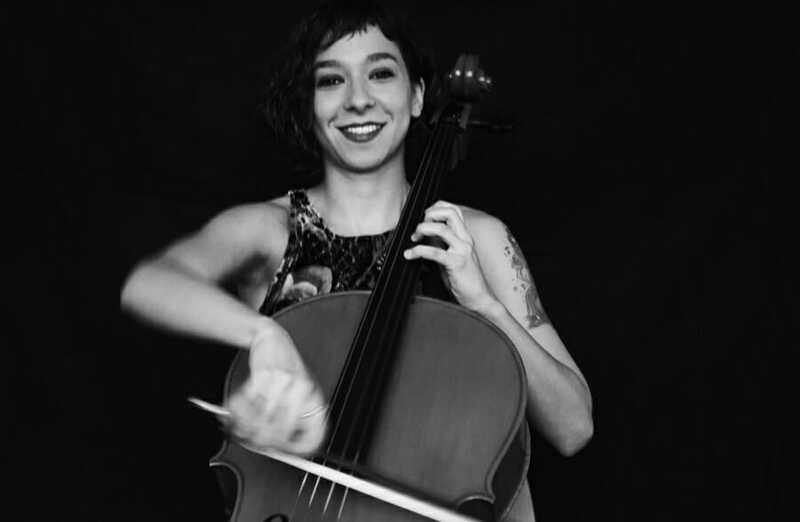 Zeynep Ayşe Hatipoğlu is an Istanbul-based composer and cellist. 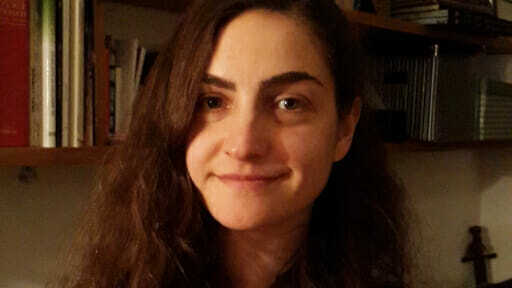 After completing dual degrees from Istanbul Technical University, Zeynep joined the renowned Bakırköy Chamber Orchestra. 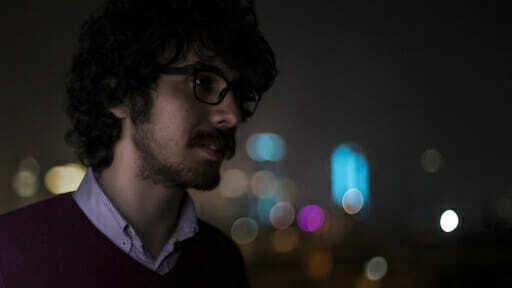 Zeynep’s compositions, which draw inspiration from both both Western classical and Turkish folk and makam music, have been performed at numerous venues including the Journey of Voice Young Composer Festival for three years running. Zeynep has also presented work in non-traditional and derelict public spaces, including an abandoned car park. Currently a researcher at ITU, Zeynep is completing a masters thesis analyzing Turkish Taksim, a traditional mode of melodic improvisation.